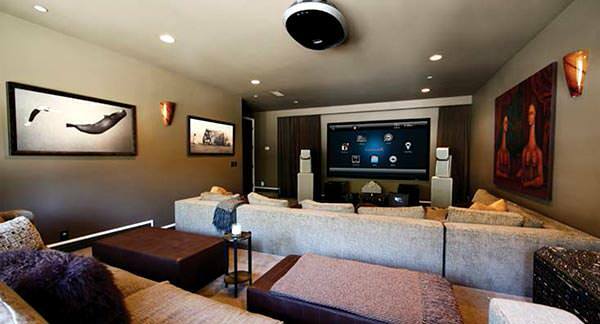 The “Control 4” multi room Audio Visual system allows the whole family to enjoy and control their favourite music in any room throughout the home, with the freedom and flexibility to control and access all audio and video sources independently in all designated rooms. The system is operated by a selection of stylish handheld controllers, your existing smartphone or tablet with the appropriate app or Control4 wall-mounted touch-screens, combined with the same easy-to-use TV based menu interface (where applicable). This will allow capacity for numerous audio and video sources to be distributed throughout your property. Additionally, the handheld controller can be used to access your favourite music and also control your TV and movie viewing (where designated) – no more remote cluttered coffee tables! The system also features full iPod integration and remote access home automation with either a desktop or in-wall docking station. 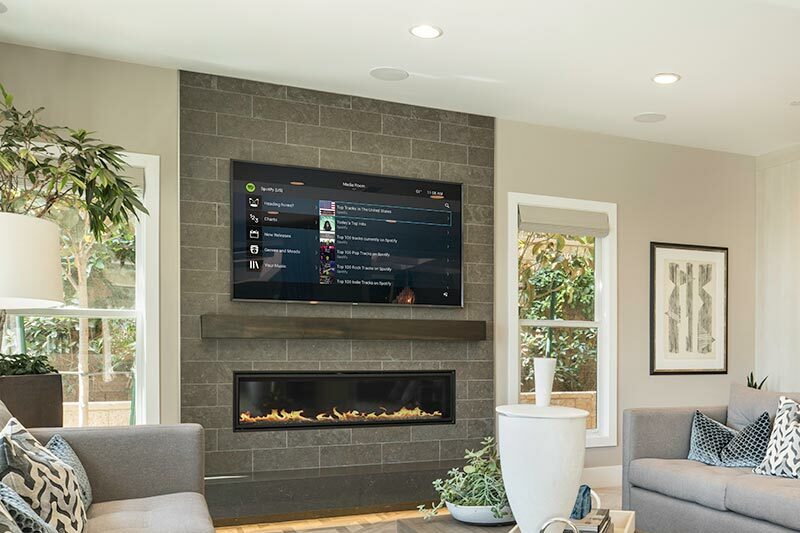 Furthermore, the Control4 system will allow you to easily select and operate a number of high quality source devices on designated TVs throughout your property. You can share your entire movie library, streaming video and satellite channels in every room with no need for set-top boxes or multiple video sources. 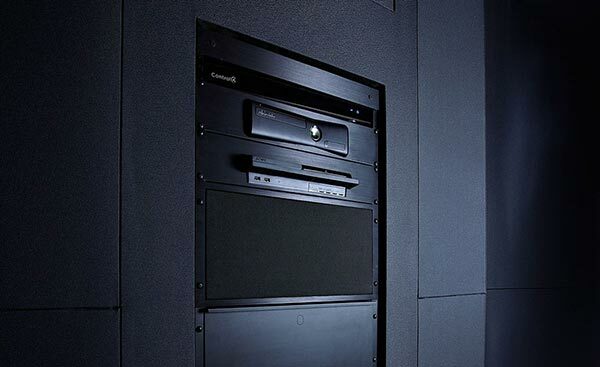 Consolidating all of your audio and video equipment into a single space creates a clutter-free installation. With hundreds of styles to choose from, talk to us about these custom made frames that ship to you fully assembled and ready to slip over your TV.